When it’s time to replace that old driveway or add a stylish patio slab to the homestead, selecting a residential concrete contractor with a proven record of success should be the number one priority. A residential concrete services professional can add functionality and value to any residential property. Hal’s Construction is a full-service concrete contractor with over 40 years of experience serving the greater Portland, Oregon area. Custom concrete can make such a difference in a home and the surrounding landscape. 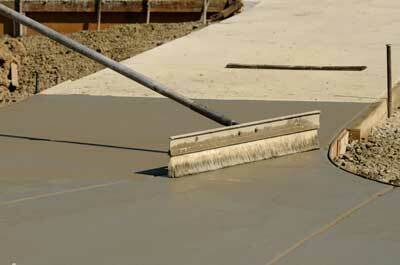 Hal’s Construction offers superior residential concrete services at affordable prices. Who hasn’t heard a horror story or two about someone who paid a fortune for a concrete job that turned out to be a disaster. Unfortunately, the puddles won’t show up until the rainy season comes and that concrete guy is long gone. That’s why it’s essential that homeowners choose a concrete contractor with the knowledge and experience necessary to install, repair and maintain professional quality concrete surfaces. Every homeowner has a concrete project or two hidden away in the back of their mind. They can almost see that brand spanking new pool deck glimmering in the sunshine. How about a new sidewalk and curb to keep the neighborhood kids off the grass and cars out of the yard? A skilled residential concrete contractor can actually make any home more beautiful and livable. The great thing about a professional concrete project is that it will last for decades. After all, that new RV parking area is made out of concrete. It really does matter what residential concrete services company you hire. Selecting a residential concrete contractor with a proven record of success is the only way to ensure that the proper equipment and quality materials are used to complete the job. Hal’s Construction offers an unequivocal guarantee on all materials and craftsmanship. A rolling sidewalk is a sure way to give a homeowner a case of financial indigestion. 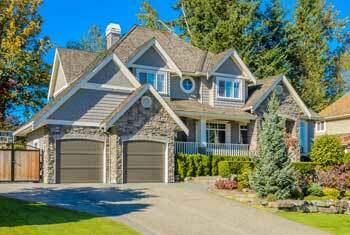 Residential concrete services performed by Hal’s Construction offer so many home improvement possibilities. Don’t waste another sultry summer evening. It’s time to schedule a family barbecue or pool party. A concrete addition represents a major investment in the value and functionality of a home. Getting it right the first time just makes sense. Hal’s Construction brings the highest construction standards to every custom designed residential concrete job. Please call (503) 226-4999 to receive a free consultation and estimate.